Trial ini akan berakhir pada 31 Oktober 2016, maka manfaatkan kesempatan ini dengan baik. I read this article and found it very interesting, thought it might be something for you. 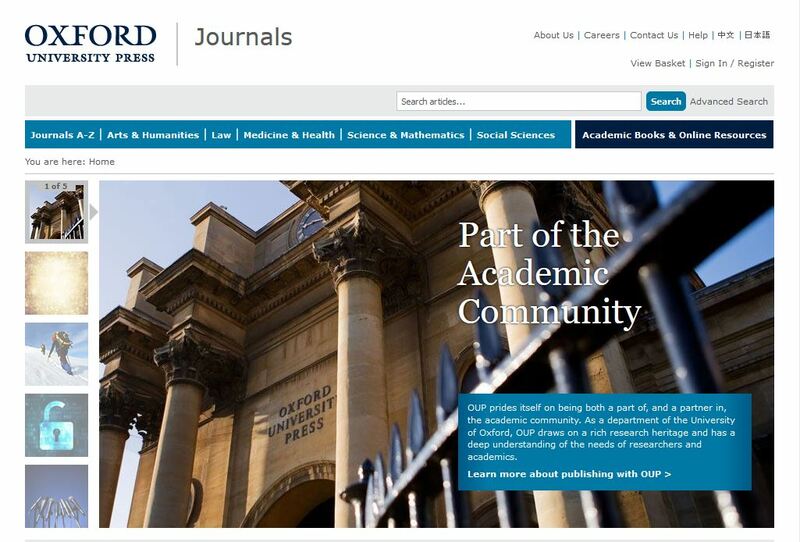 The article is called Trial Oxford Journals Online and is located at https://perpustakaan.fk.ui.ac.id/site/trial-oxford-journals-online.